I graduated from the University of Houston in 1963 with a Bachelor’s degree in Business Administration. 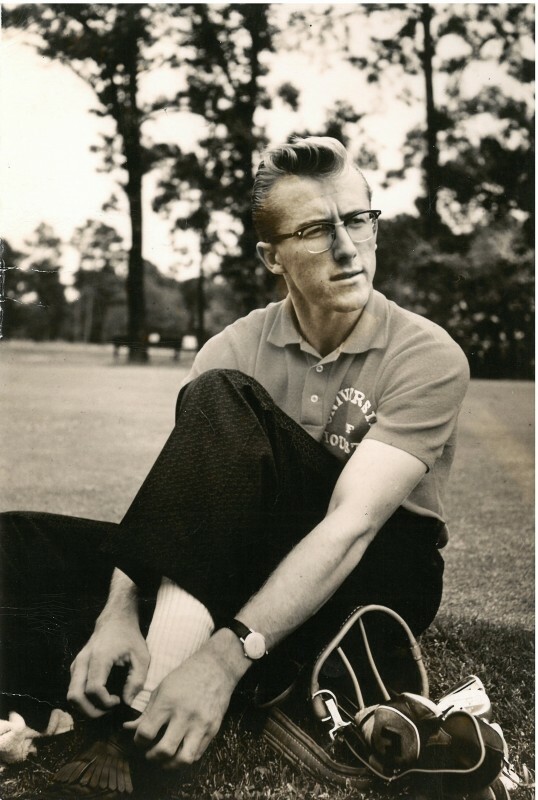 After serving six months active duty in the Army, I competed fulltime on the PGA TOUR for eighteen years, from 1964 through 1982. 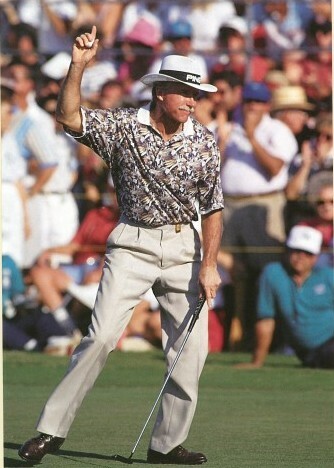 I had a satisfying career, winning three official tournaments on that Tour. 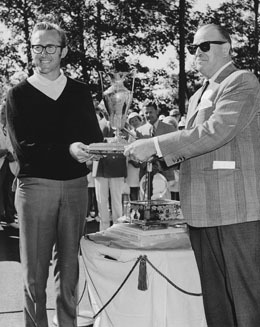 The closest I came to winning a major was the 1972 U.S. Open at Pebble Beach. 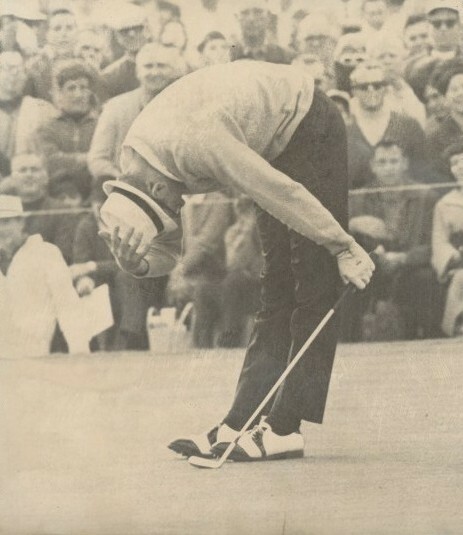 I led during the last round and lost to Jack Nicklaus, finishing sixth. I have three wonderful children: Christy Zarley Eller, Monica Zarley, and Michael Zarley. I now have 6 granchildren as well. My family traveled with me for most of those years on the regular Tour. After four official wins, one unofficial win, and seventeen second place finishes or tie for seconds on those two PGA Tours, I officially retired from playing professional golf in 2005 even though I was still an exempt player on the Champions Tour. 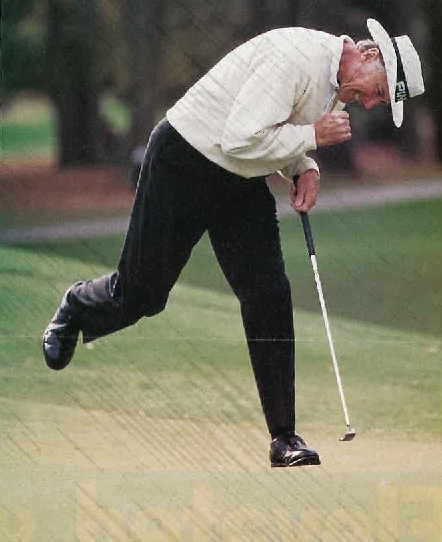 Playing professional golf was a good way to make a living, and I made a lot of friends along the way. But my most cherished accomplishment during my professional golf career was co-founding and leading the PGA Tour Bible Study for eighteen years. 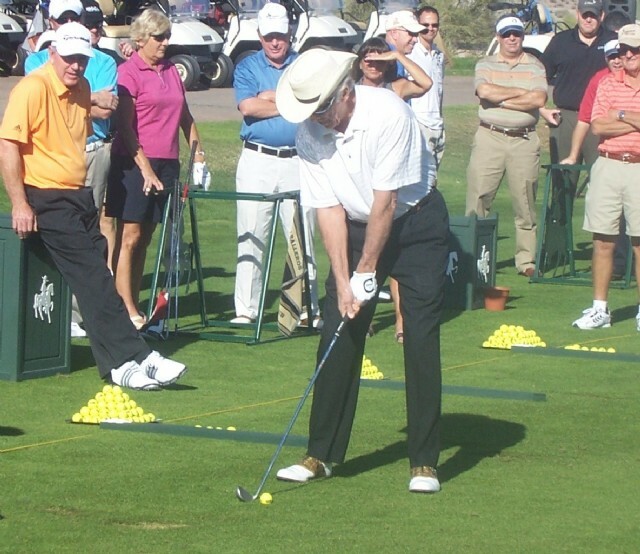 That Christian ministry flourishes today and has spread to other pro golf tours around the world.